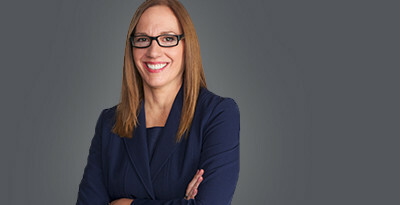 "Flourishing in Life as a Lawyer" was presented by Loriann Fuhrer at the CBA Barrister Leadership Program on January 8, 2015. The presentation discussed ways to grow and feel fulfilled as a lawyer and a person. Topics included knowing your strengths, cultivating relationships, growing from past experiences and developing good habits.